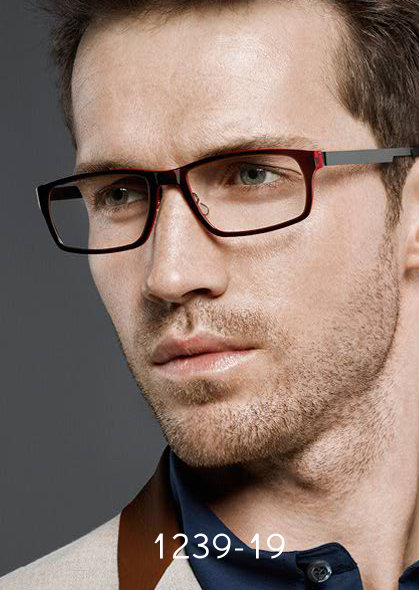 Lindberg designer glasses. 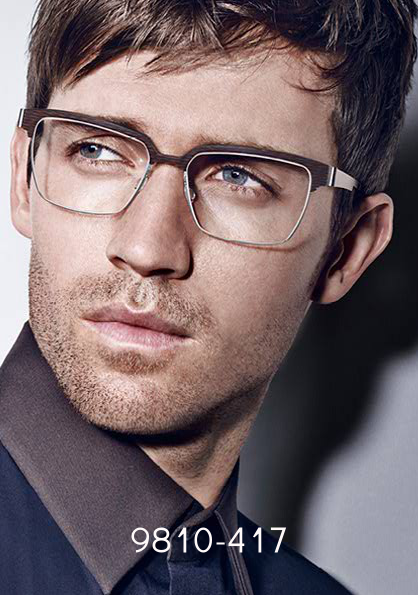 You have never seen or felt frames like this before. 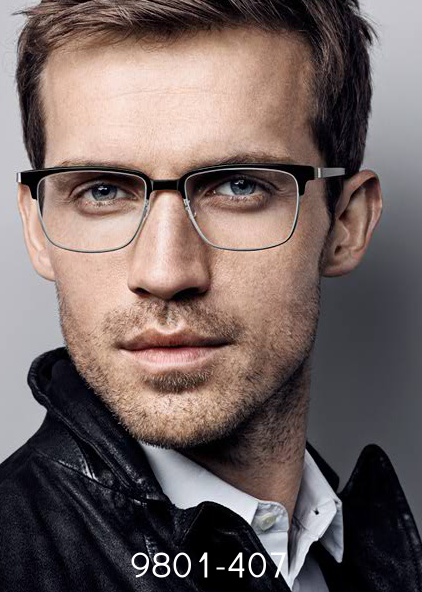 Handmade in Denmark and often recognized as the finest eyewear in the world. You have never seen or felt frames like this before. 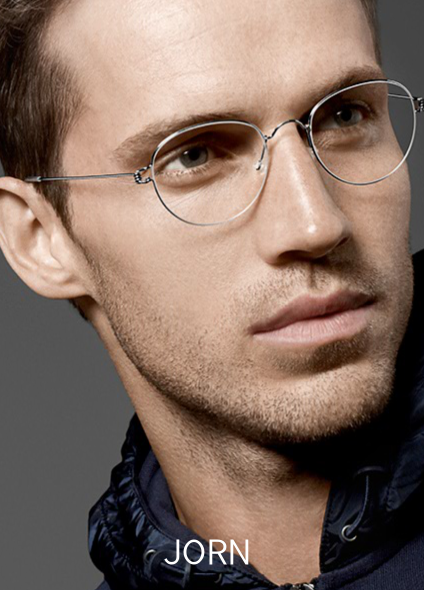 Handmade in Denmark and often recognized as the finest eye wear in the world, you can customize every piece of your new glasses (from lens shape, endless color selections…right down to having your name engraved on the temples). 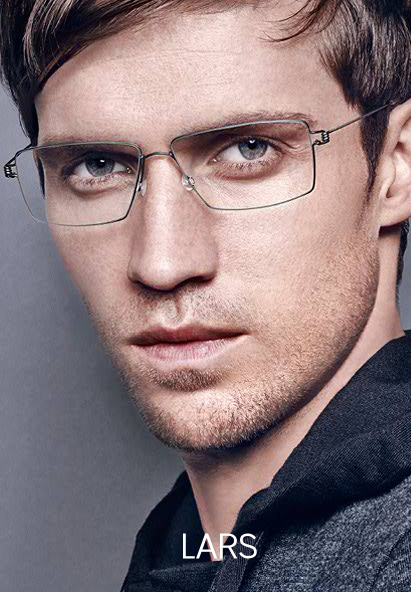 Screw-less designs and extremely light weight make Lindberg's one of a kind.